The only infantry battalion in the U.S. Army Reserve, the unit carries on a long tradition of distinguished service. It deployed twice in OPERATION IRAQI FREEDOM serving on active duty from 16 August 2004 to 13 March 2006 and from 18 August 2008 to 18 August 2009. 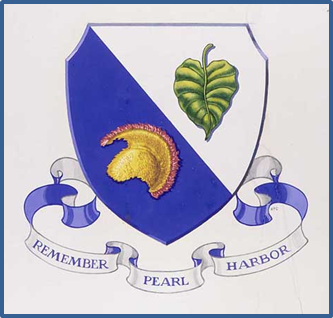 The battalion also served on active duty from 13 May 1968 to 12 December 1969 providing individual replacements in support of the war in Vietnam. During World War II, the unit became famous as the most decorated unit of its size and duration in the history of the U.S. Army, earning the nickname of "The Purple Heart Battalion." The battalion’s famed rescue of the Lost Battalion is one of the most notable battles in the history of the U.S. Army. The 100th Battalion epitomizes the great Citizen Patriots who serve in America's reserve components.